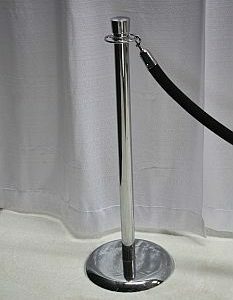 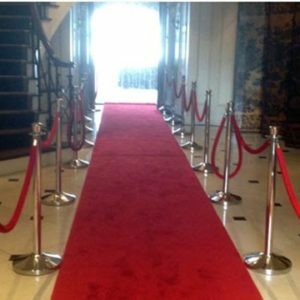 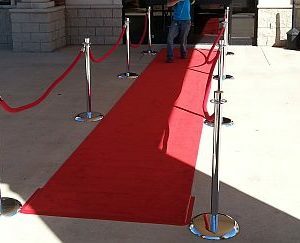 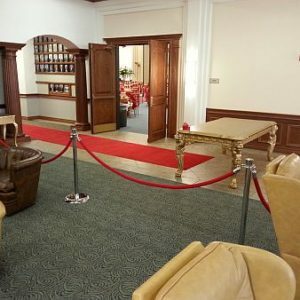 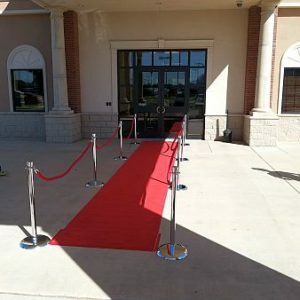 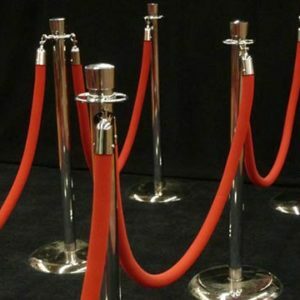 Whether it’s a red carpet event or a simple birthday party stanchions are always a must have for all affairs. 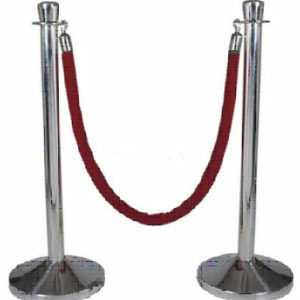 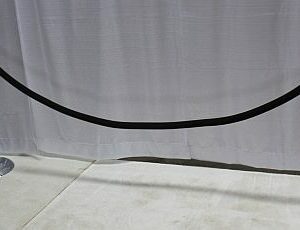 Chrome stanchions paired with red or black ropes will make any event an exclusive event. 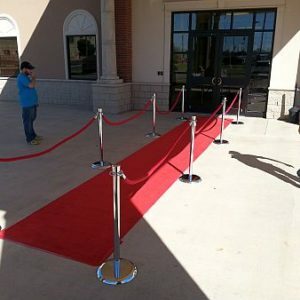 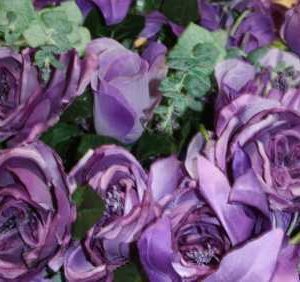 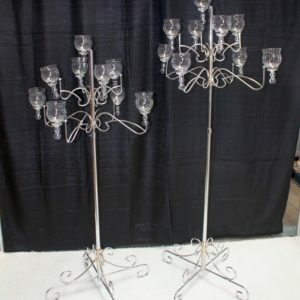 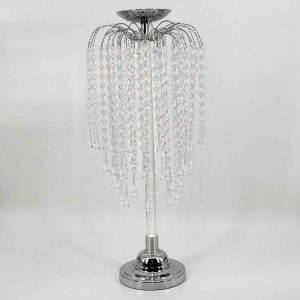 Great for festivals, grand openings, Hollywood entrance,ribbon cutting ceremonies and more… Decorate it in style!